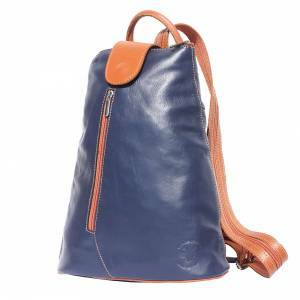 Accessories and details in brushed brass, Top zip and Flap with magnetic closure. 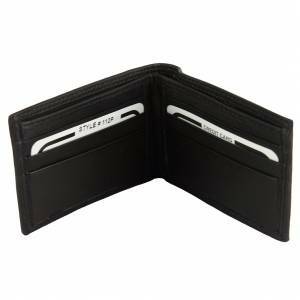 Inside fabric lining. 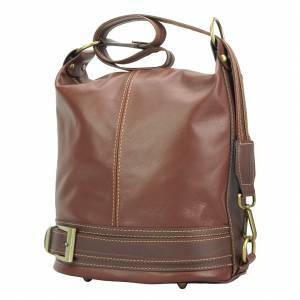 Spacious, comfortable and practical. 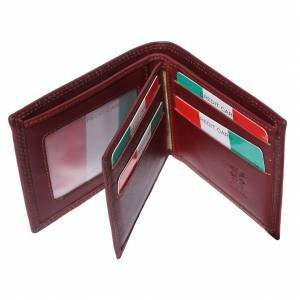 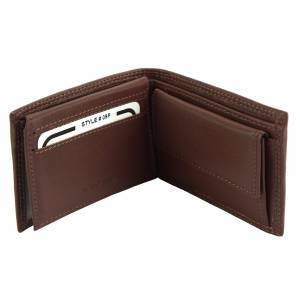 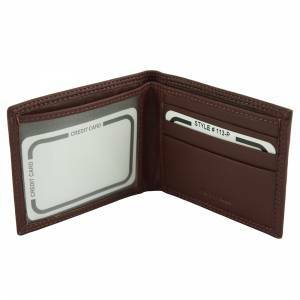 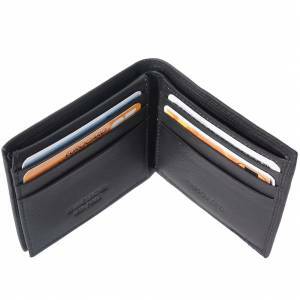 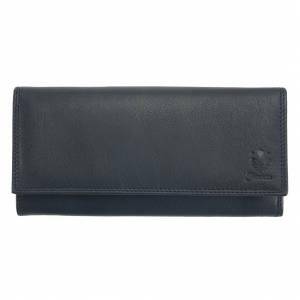 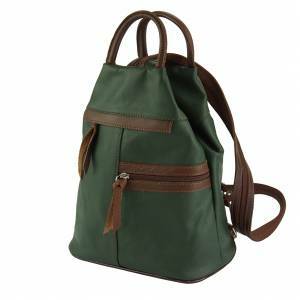 It has an outside zippered pocket, two long and adjustable back straps. 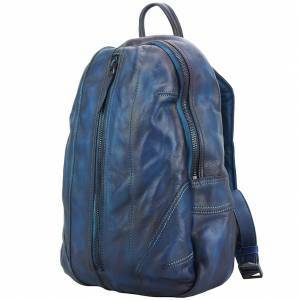 It helps you carry your world in your back, your everything!! 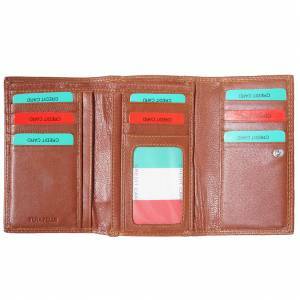 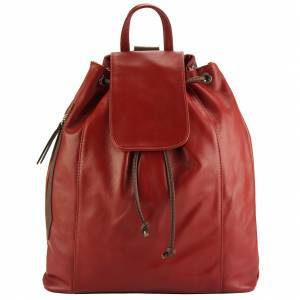 Exists in different and fabulous colors to choose from. 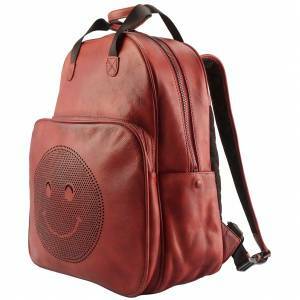 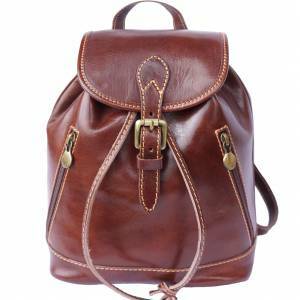 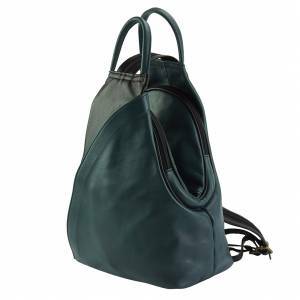 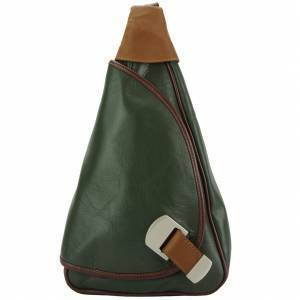 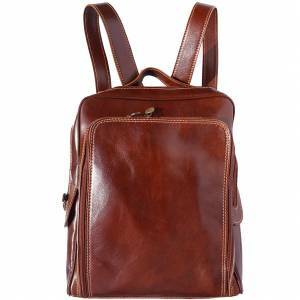 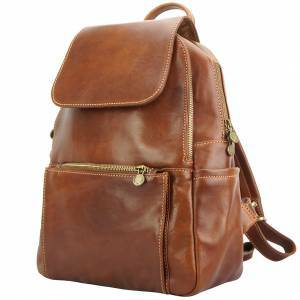 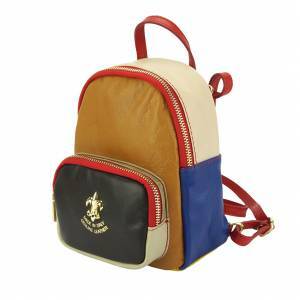 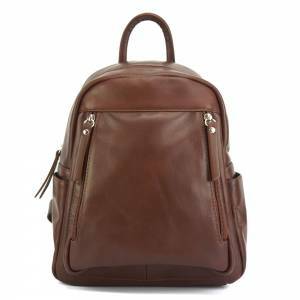 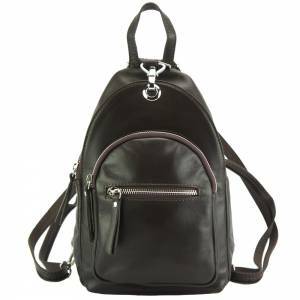 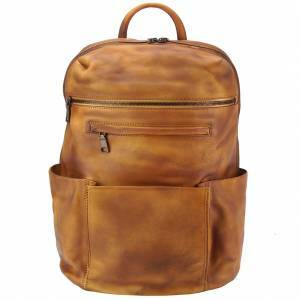 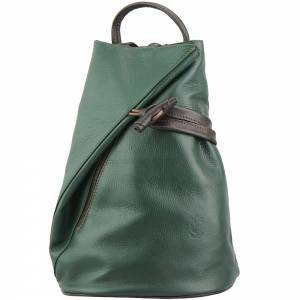 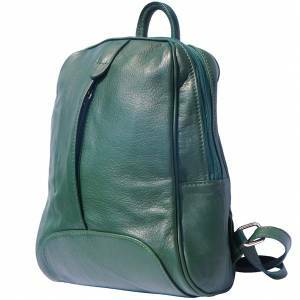 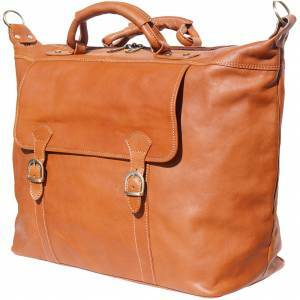 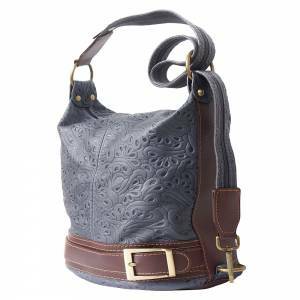 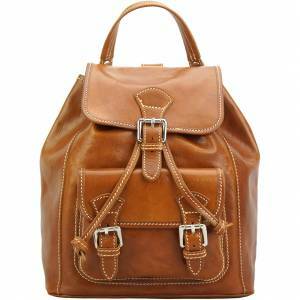 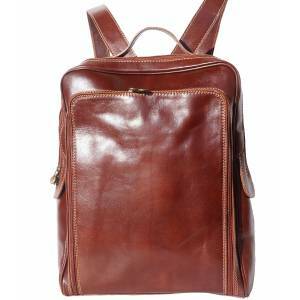 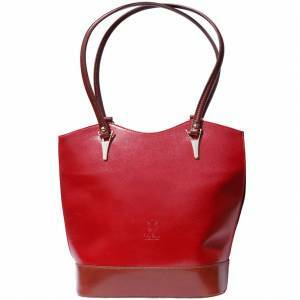 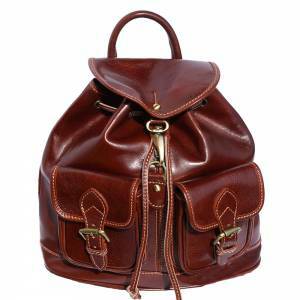 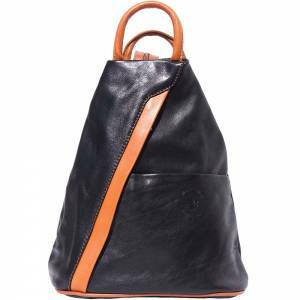 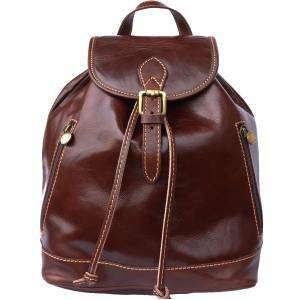 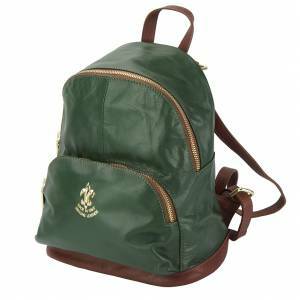 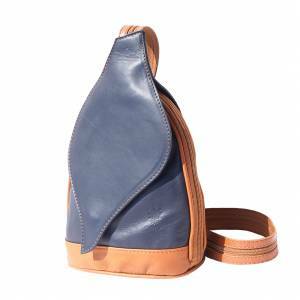 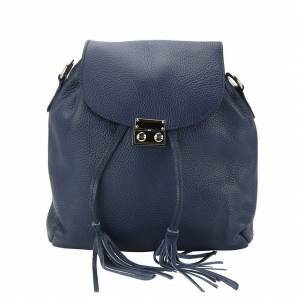 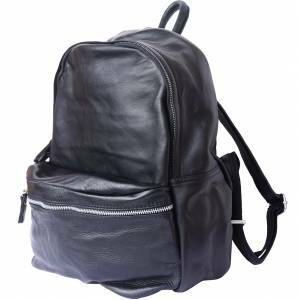 This exclusive and trendy backpack is made in Italy, Florence in genuine leather. 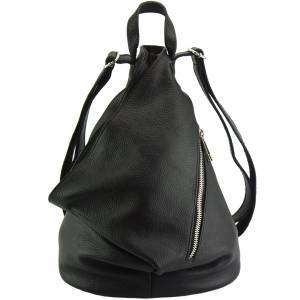 Well constructed and just beautiful!